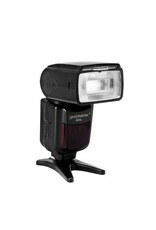 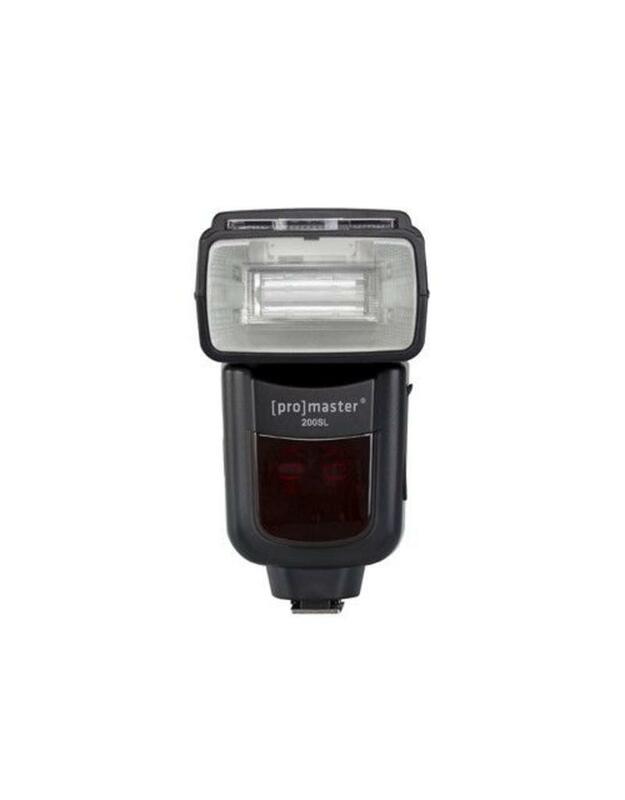 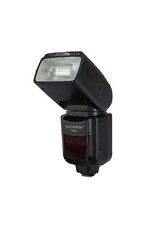 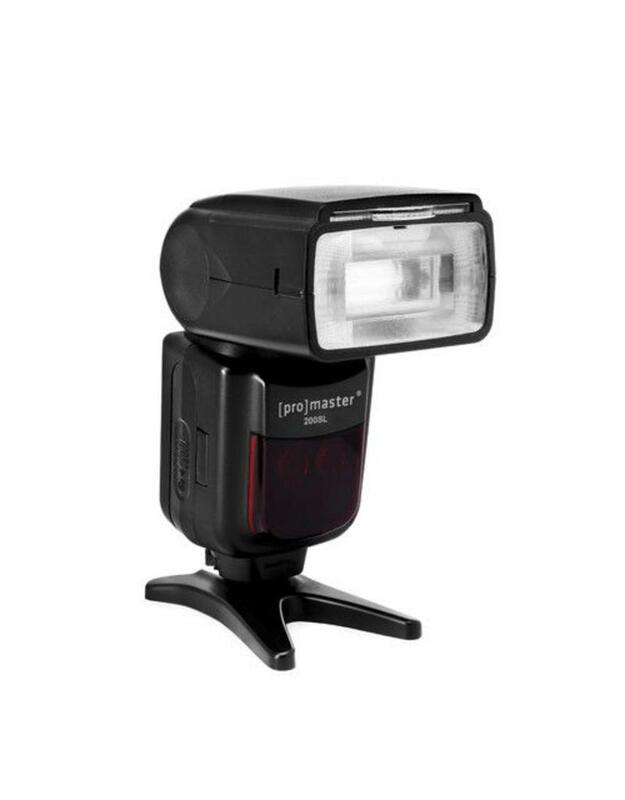 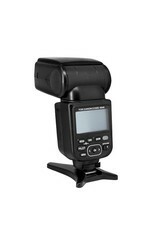 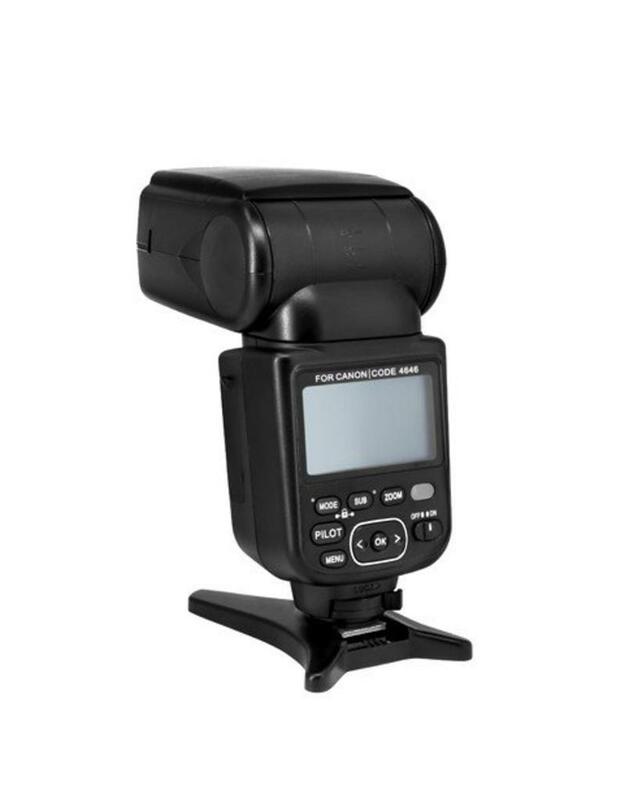 The ProMaster 200SL Speedlight has tremendous power to light your subject from afar (up to 200' away). 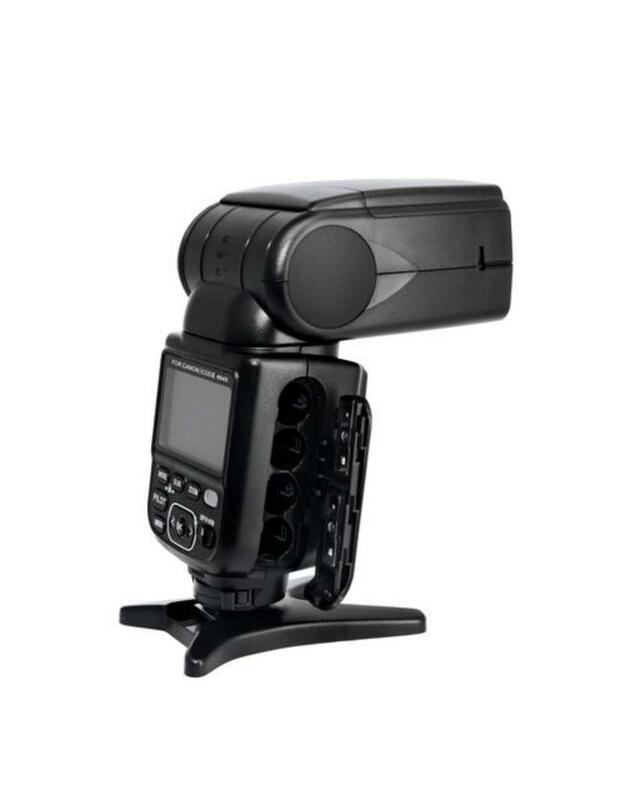 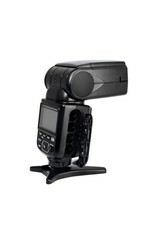 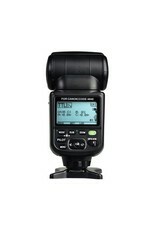 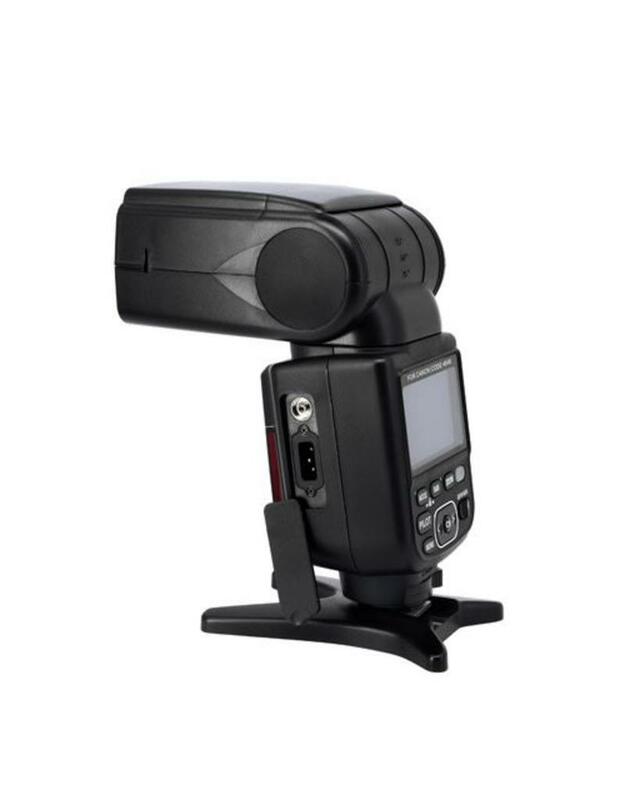 It integrates with your camera's metering system automatically for perfect exposures. 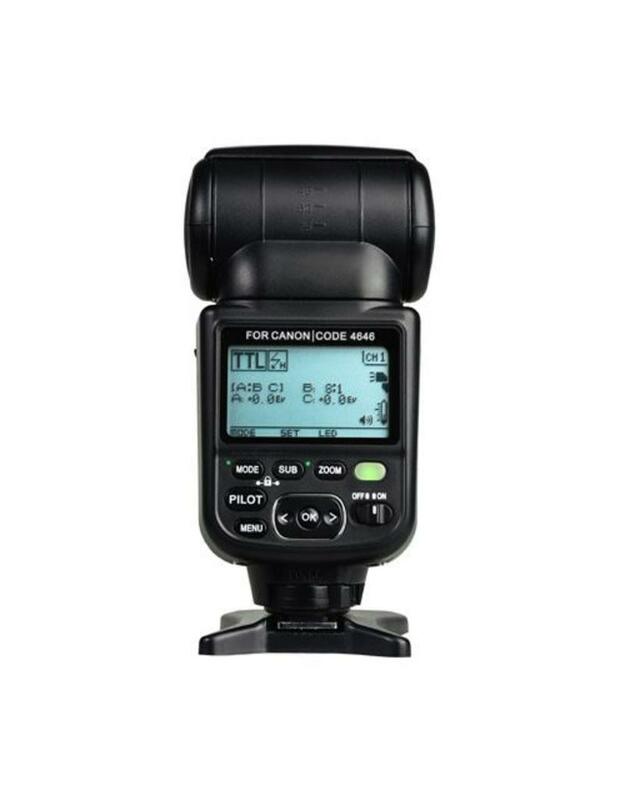 It also works with your camera's advances functions for creative lighting control. 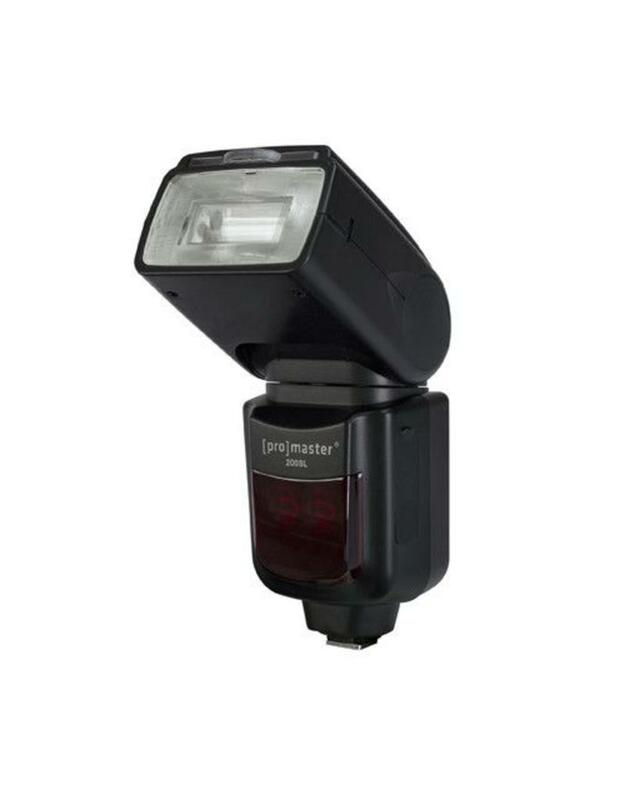 The 200SL's wireless TTL ablities provide ultimate flash freedom and advanced multi-light options. 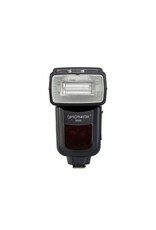 A quality stoage case is included which holds the 200SL along with 3 spare AA batteries so you won't run out of power.